A new company that provides an in-resort nannying service has been launched by Yorkshire-based Charlotte Clay, who has herself worked as a holiday nanny for many years. Vacation Nannies matches families with the very best childcare professionals to accompany them on their family holiday. “Have you ever dreamt of what it must be like to have time to relax on a holiday with the children?! To have a lie in, or an evening babysitter on hand whenever you need it? We speak directly to clients, or concierge and find nannies who will meet the needs of the families,” says Charlotte. 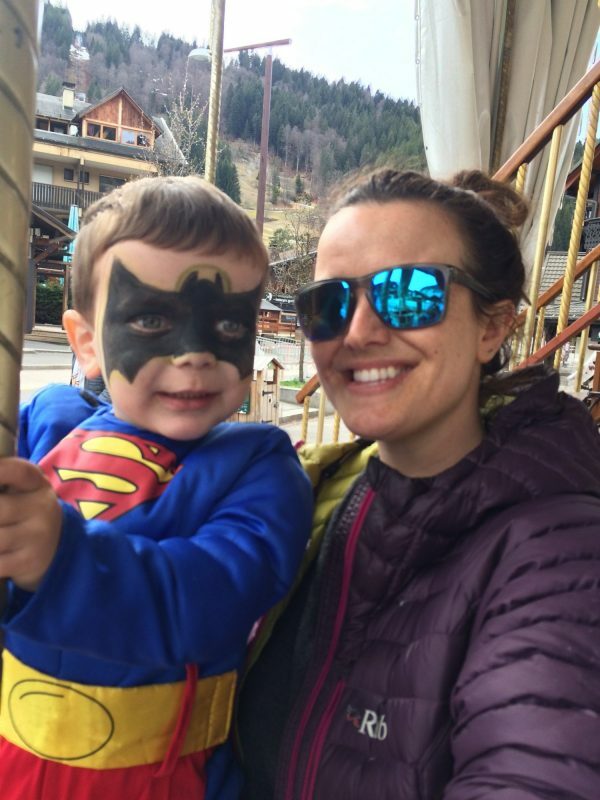 Until last winter season, Charlotte was based in Morzine in the French Alps, where she lived and worked as a holiday nanny for six years and helped to make special holiday memories for many families. She returned to her home in Yorkshire last year to concentrate on building Vacation Nannies, and now has a team of nannies ready to work with skiing families. “Every single nanny is an experienced professional who will bring the magic to a family holiday. 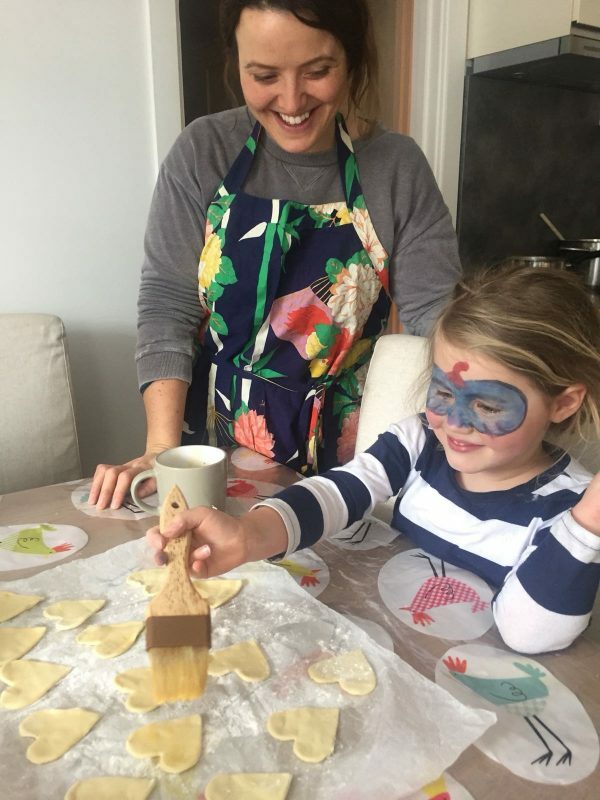 Whether it’s outdoor fun, crazy crafts, dressing up or a quiet story, the childcare will be tailor-made for the family and the kids will be inspired and ready for bed at the end of the day,” adds Charlotte. To book a Vacation Nanny visit vacationnannies.co.uk and get in touch with Charlotte. She’ll then guide you through the process of finding a nanny who’s perfectly matched to your family and can answer any questions you have about fees and how it all works. She also arranges times you can meet and interview nannies before you book, so you can be 100% sure they’re the right person for your family. The company is currently offering a 10% discount for anyone interest in taking a ski nanny away with their family this Easter.